A lot of discussions has been made around Ray Tracing, the next step of graphical evolution, provided by the upcoming new generation of Nvidia graphics cards. 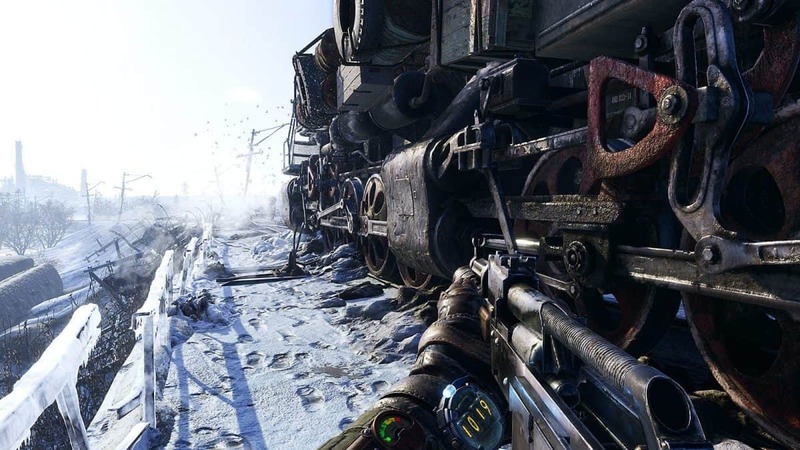 Metro Exodus will be one of the first games to release with ray-tracing and developers are working on making it an activatable feature for players that own one of the new RTX GPUs. 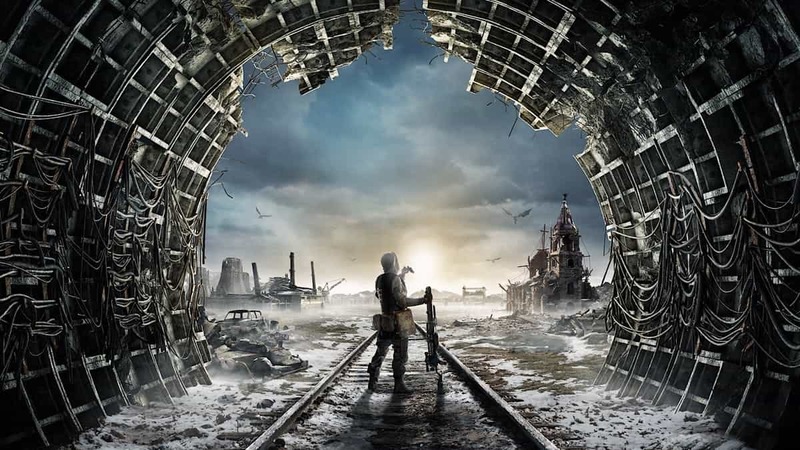 While nothing is confirmed yet, 4A Games’ rendering programmer Ben Archard talked to Rock Paper Shotgun, revealing that the developing team of Metro Exodus wants to create a “switch” for Nvidia’s ray tracing. 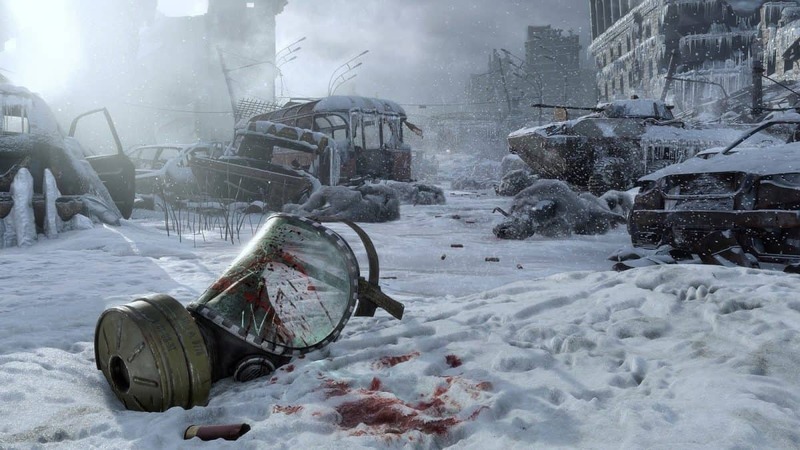 With it, players will be able to choose if they want maximum performance by turning off ray tracing entirely or take the hit and experience Metro Exodus in all its graphical glory. We’re still working on it and haven’t set out all the myriad of options that PC gamers will have yet. We haven’t narrowed that down. But in principle, yes, it’s definitely something like that. Yes, you can turn Hairworks on and off, you can turn any given lighting system off. 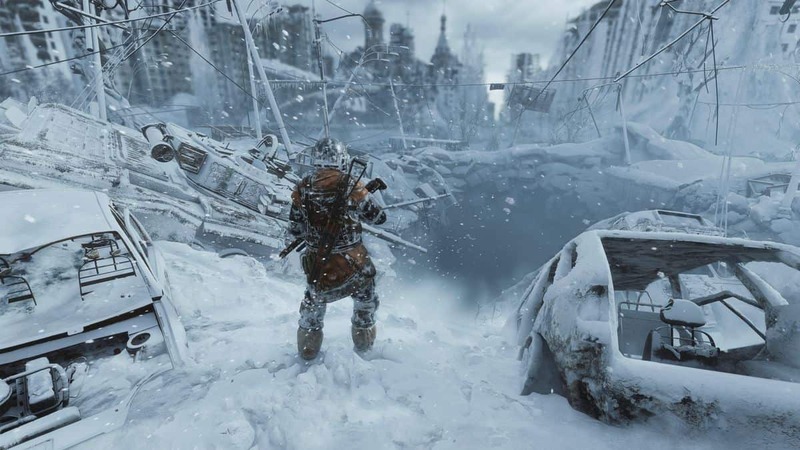 It’s a feature, so yes, you could have a button that goes, ‘We’re going to switch over to RTX mode now’, but it’s the same engine running all the time, so it’s just, ‘Okay, yes, we’re going to switch over to traditional global illumination systems, or we’re going to switch over to the modern RT GI system. It’s an optional feature, but it’s a really, really important feature. As you can see, Nvidia’s ray tracing is still a “fresh feature addition” to triple-A titles on PC. 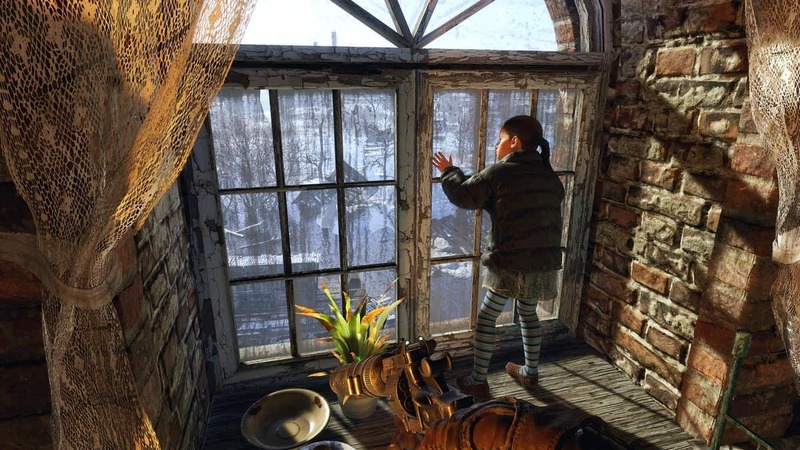 Archard revealed that Nvidia approached the developing team this year, introducing Ray Tracing, something that needed more experimenting and fine-tuning in the process. 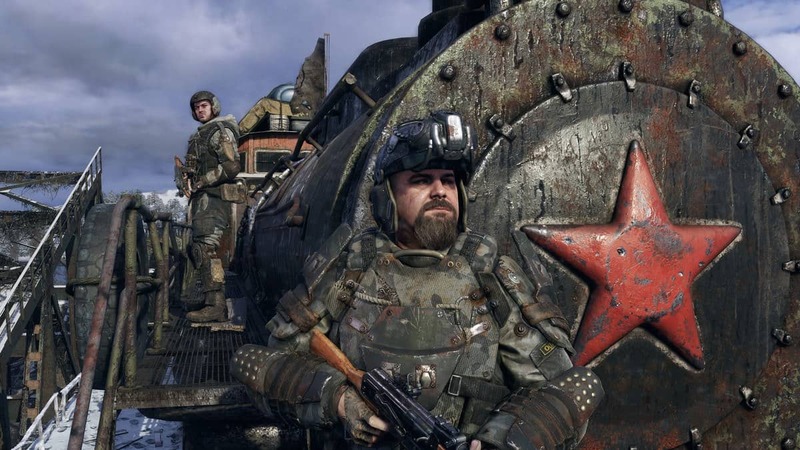 For those interested in playing Metro Exodus on PC with ray tracing, all you have to do is wait until September 20th, when the new generation of Nvidia GPUs officially releases. 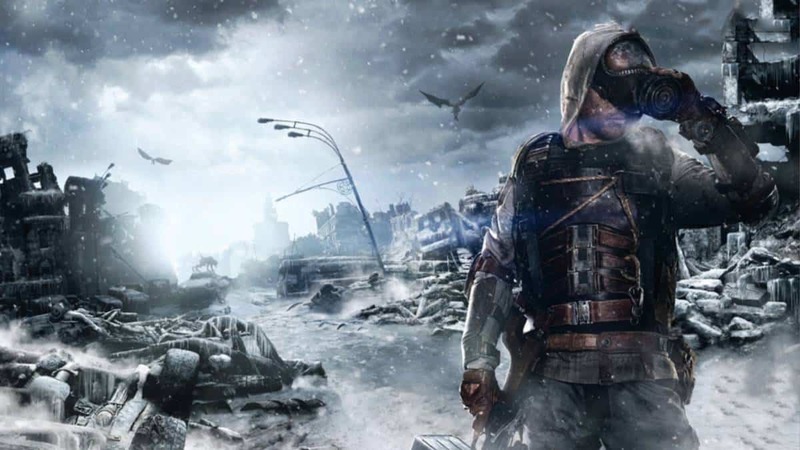 The game itself releases in February 22nd, 2019 for PC, Xbox One and PlayStation 4.